The agency has several offices in the capital’s Gulshan, Mitijheel and Uttara. They have lost of skilful staffs. 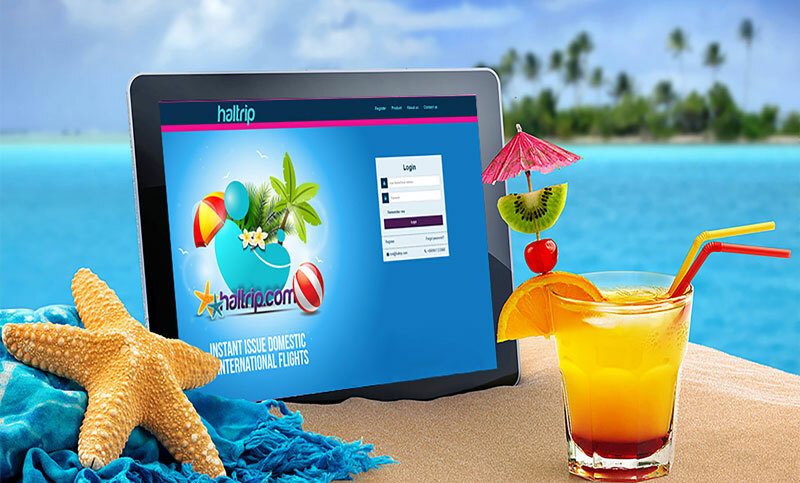 Tajbir Hasan, chief executive officer (CEO) of haltrip said: “Any entrepreneurs can register through our website with giving trade licenses and necessary documents. After examining all the things he (the entrepreneur) can book tickets and hotels for the travelers through it.